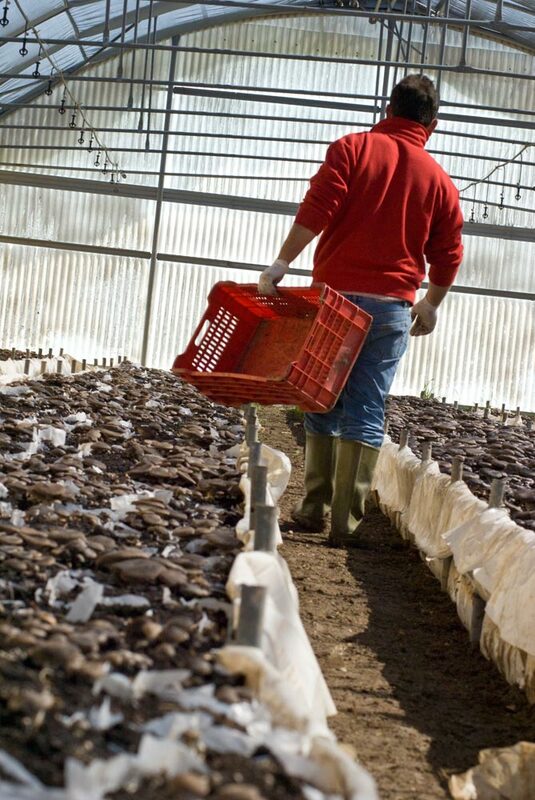 is an alternative crop in the field of mushroom cultivation, which represents one of the most interesting sectors of agricultural production and has enjoyed since the early years of cultivation of a very interesting response from the market. 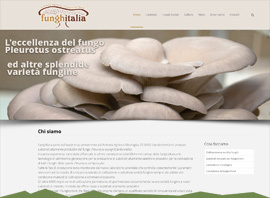 The cultivation of Pleurotus eryngii (Cardoncello) following the advice offered by the Company Agric. De Biasi, can help to create an interesting form of alternative and secure income over time. This cultivation can be done by any person with a plot, even smaller, a little capital to invest and open-minded acceptance of all investment news. 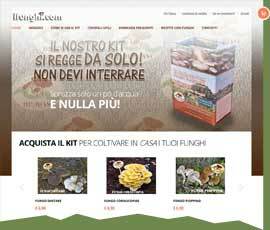 The farm De Biasi selects and plays by fungi that grow wild plateau of the Murgia of the most beautiful and productive strains and use them to the seeding of substrate made of raw materials choices. Taking scrupulous manufacturing processes, we are able to obtain compounds that give abundant production and excellent quality. We chose to provide compound already incubated ready to give the mushrooms because the biological stage of the incubation is not easy to perform and control in that foresees the use of sophisticated equipment and microbiology of well-equipped facilities, that only a specialized structure and a trained staff are able to own and use. 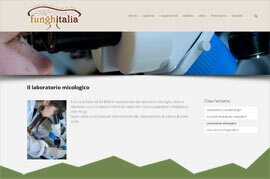 The Company Agric. 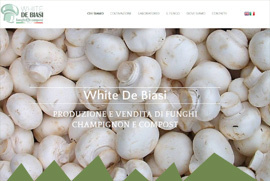 De Biasi also offers its customers a qualified consulting service and careful assistance, starting from the setting mushroom farm, the analysis of the overburden, until harvest and marketing of mushrooms.